To increase the efficiency of procedures and operations, it is important to analyze processes. Cost-intensive activities must be identified and cycle times have to be tested. 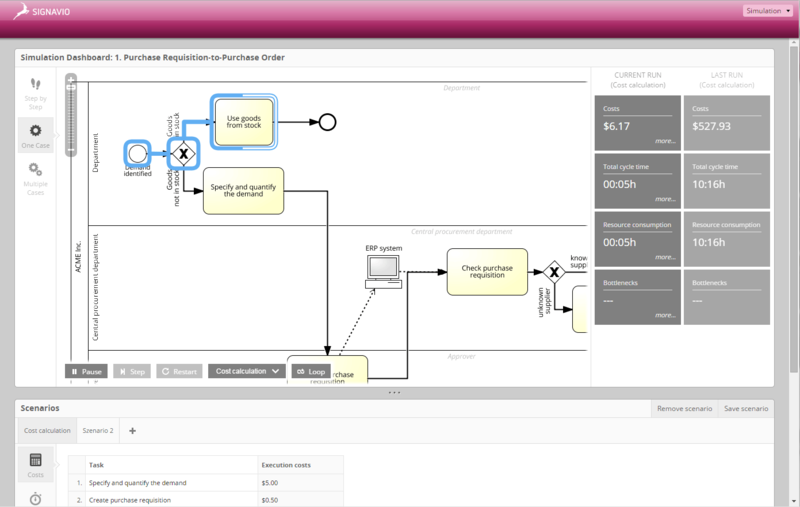 Signavio Process Manager provides ideal conditions for this. Simulation is an effective way to plan future processes and to evaluate existing ones. 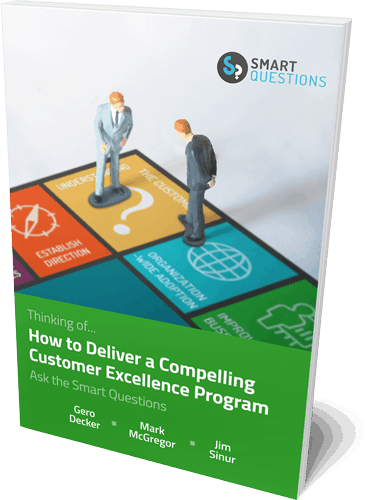 Define cost and time expenses, simulate your own process cycle and provide yourself with an expert overview of your processes. Thanks to the simulation component, you can make decisions based on reliable analyses and compare different scenarios. Valuable understanding about the efficiency of your processes can additionally be provided to you with different reports. Based on key figures and pre-defined values, these can be easily generated. With just one click, find out which points in your processes contain risks, or where costs exceed a defined value. In addition, the reports provide important information concerning the fulfillment of fixed modeling conventions or responsibilities (RACI) for different activities.